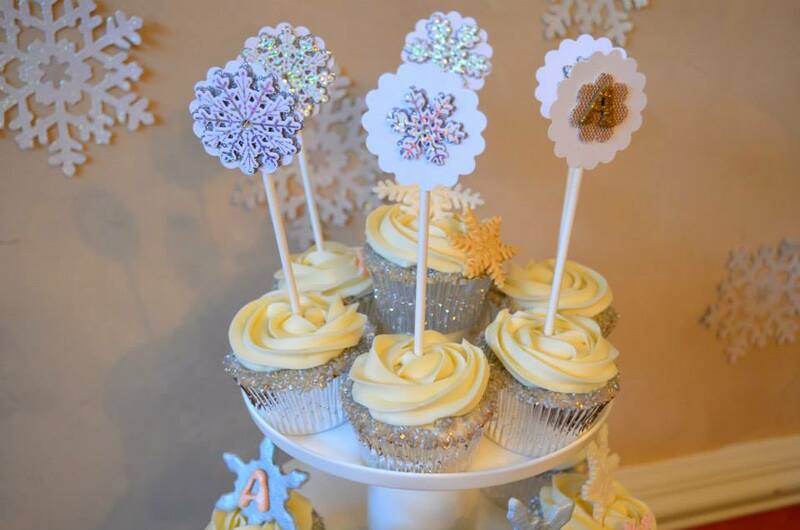 I wanted to create a Winter ONEderland first birthday party for my daughter Asha Lea which was not a typical penguin and snowman themed - so I incorporated silver, gold, white and cream colors and came up with an amazing color scheme. I was planning this first birthday party since she was born (in my head) so happy the way it turned out. Project Nursery, Pinterest and other websites. Start planning early and start gathering stuff. Hi! Everything is so beautiful. What size of doilies did you use for the banner?